E klasse & BMW5 or equivalent. Please note: Minimum fare is 19 euro. Mercedes Viano, Mercedes Vito, or equivalent for six persons. Please note: minimum fare is 25 euro. Mercedes Viano, VW Multivan, or equivalent for eight persons. Please note: minimum fare is 27.50 euro. S Klasse & BMW 7 or equivalent. Please note: minimum fare is 50 euro. 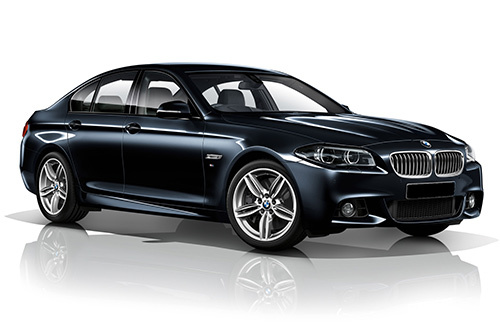 Amsterdam Taxi-Online offers the best quality taxi service at fair prices. We accept iDEAL, PayPal and the following credit cards: VISA, MasterCard and American Express. Do you want more information about our prices? Take a look at our updated fares and rates page or contact us. All prices include the listed kilometers per hour, the applicable VAT and parking fees, excluding tips. 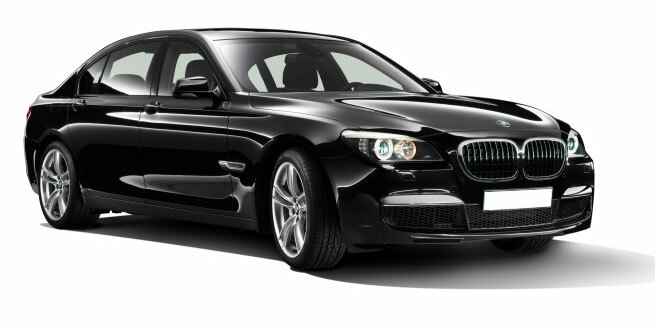 Amsterdam Taxi-Online offers the best airport transfer services of Amsterdam and beyond. When you are looking for a professional and reliable airport transfer in Amsterdam, contact Amsterdam Taxi-Online. 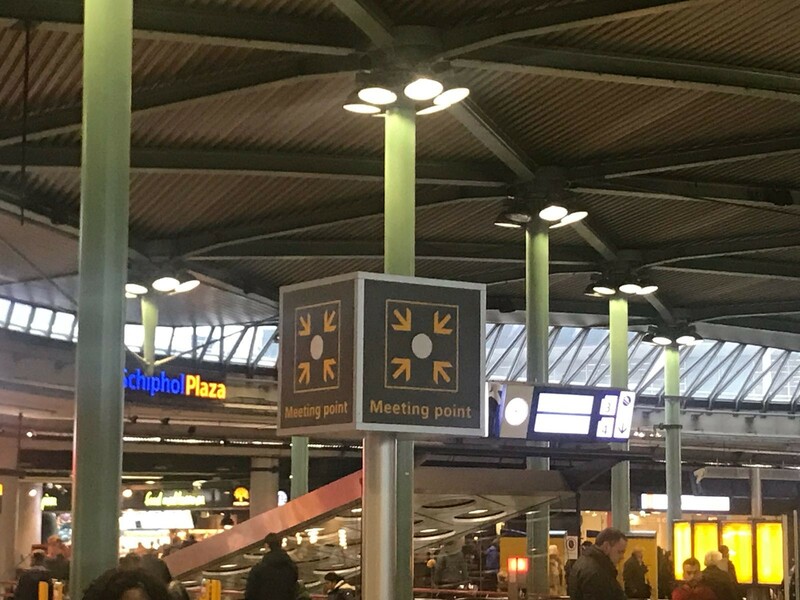 We arrange airport transfers to all major airports in and around Amsterdam, including transfers to and from Rotterdam and The Hague airport. 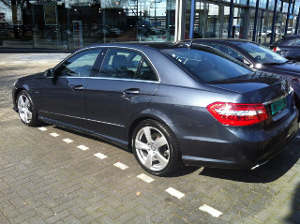 For more airport transfers, take a look at Airport Transfer Amsterdam. When you order your ride at Amsterdam Taxi-Online, you can choose the cab in which you would like to be picked up. 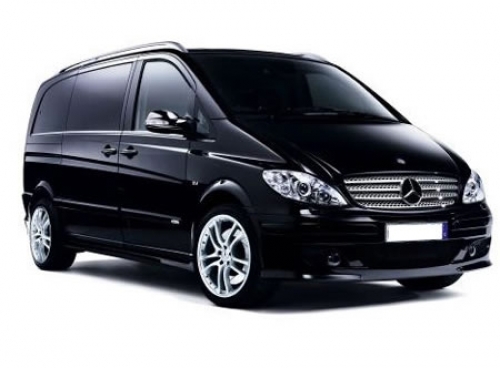 We drive luxurious businesslike black cars and vans for 6 to 8 persons.